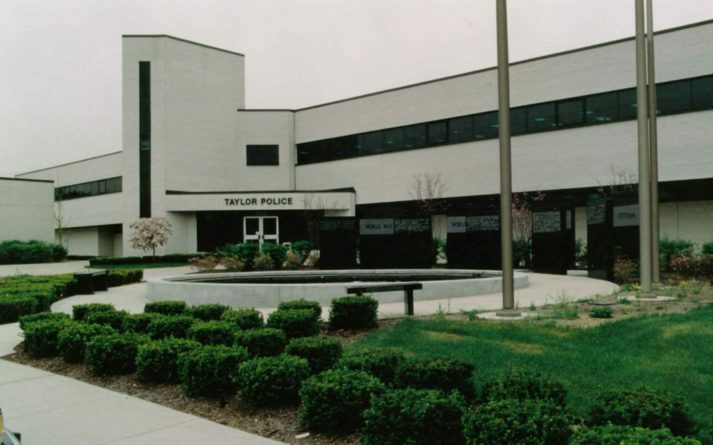 Taylor Police Station – Sidock Group Inc.
Project Size: 39,800 sq. 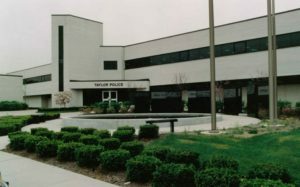 ft.
New three story Police Headquarters designed as a part of a major Civic Center Complex. Administrative offices, dispatch center, crime lab, investigation, patrol, and male/female/command locker room facilities were provided. A gun range, secure sallyport parking, and vehicle repair spaces were also provided within the building footprint. An emergency generator, parking, and related site improvements were included in the program.